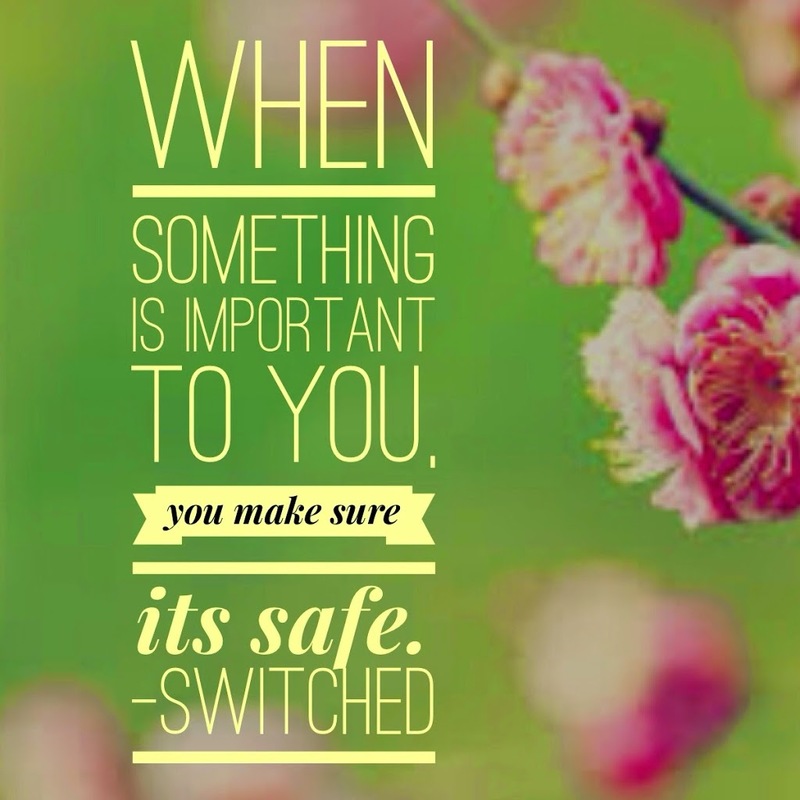 This week, for Throwback Thursday, I thought it’d be fun to post a fan favorite quote from Switched, the first book in the Trylle series. I picked the quote from Goodreads, based on it being one of the top-liked quote for Switched. Wendy is such a strong female character, one of my all time favourites!